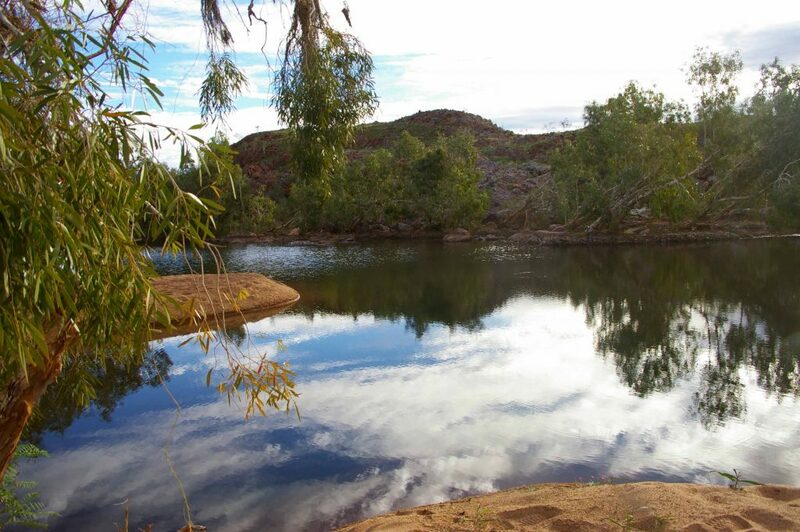 The Kariyarra native title claim covers approximately 16,686 square kilometres of land and sea in the Pilbara region. 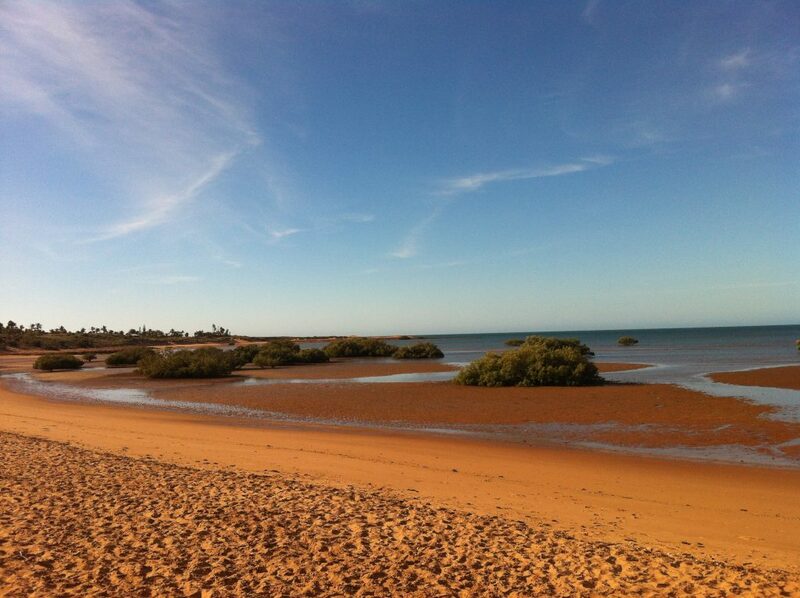 It lies in the Shires of Ashburton, East Pilbara, Roebourne and the Town of Port Hedland. The State provided the Kariyarra people with a draft consent determination offer on 30 September 2015. On 3 March 2016, the Kariyarra wrote to the State about issues they had with the State’s offer, and the State replied by agreeing with most of the proposed amendments. 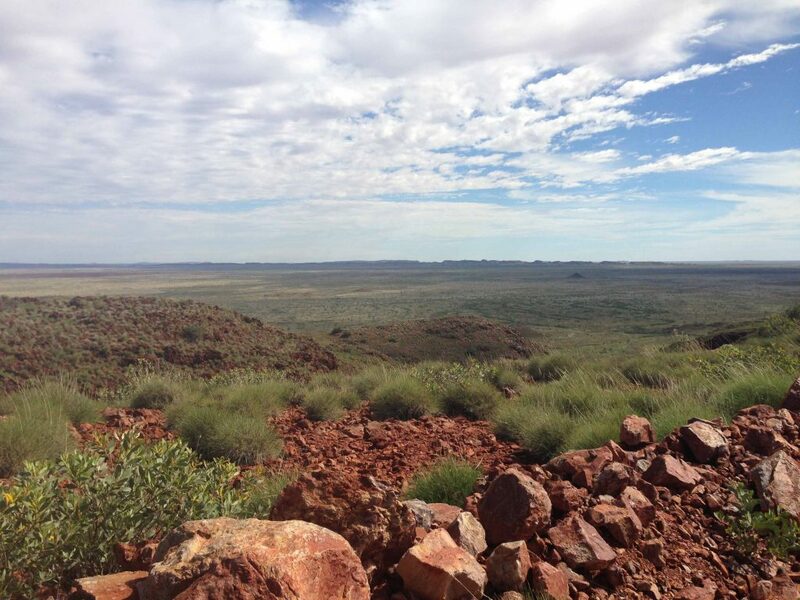 YMAC is working with the Kariyarra to resolve a dispute with members of the Kariyarra claim group who are opposing the native title claim in the Federal Court (referred to as Indigenous Respondents). The Commonwealth government has requested further evidence from the Kariyarra to support of its native title determination application, and if the issue of the Indigenous Respondents can be resolved, it is hoped that the consent determination will be finalised by the end of 2016. On 23 March 2016, the Court heard reasons why the Indigenous Respondents should not be allowed to oppose the claim. The next court date is 27 July 2016, where the Court will give all the parties another opportunity to say why the Indigenous Respondents should or shouldn’t be allowed to oppose the native title claim. If the Indigenous Respondents are allowed to continue to oppose the claim, then the Judge will need to decide the issue of claim group membership by trial in court. If a trial is needed it will take longer to finalise the Kariyarra claim. YMAC continues to assist the Kariyarra people in relation to a large number of heritage agreements, mining agreements, as well as making progress in relation to negotiations of large future act matters with BHP Billiton Iron Ore and the State Department of Lands. The Kariyarra Aboriginal Corporation (KAC) is now registered, which will manage the BHP and State Land Agreement when they are finalised. YMAC will work with the Kariyarra to develop skills with the KAC directors and to develop a good management structure, including a working arrangement with Mugarinya and heritage management in accordance with Kariyarra law and culture.